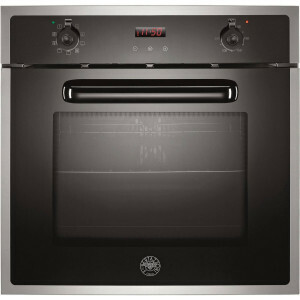 Bertazzoni range cookers are precision engineered to the highest specifications for exceptional reliability and durability. They are designed and built in Emilia-Romagna, Italy’s heartland of food and cooking. 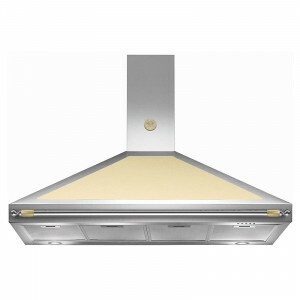 With the imaginative details and good looks for which Italians are renowned, a Bertazzoni cooker inspires all the delights of good living at home. 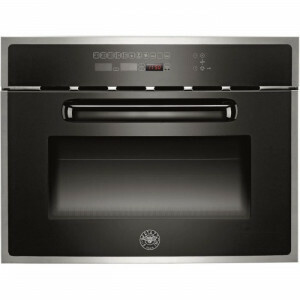 There are Bertazzoni range cookers to suit your style perfectly. 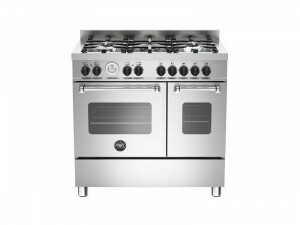 The Bertazzoni Master Series has all the features to bring classic professional style cooking to your kitchen. 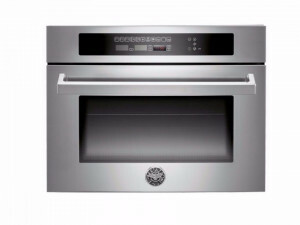 The Bertazzoni Professional Series, pinnacle of contemporary design and technology, gives you a choice of models with gas or induction cook tops and electric or dual-energy ovens. 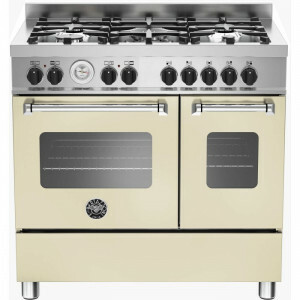 The Bertazzoni Heritage Series is strong on traditional appeal, without compromising on modern performance quality. As more homeowners appreciate the ease and elegance of a Bertazzoni in their kitchens the reputation has grown for a strong and superior design, fit and finish. 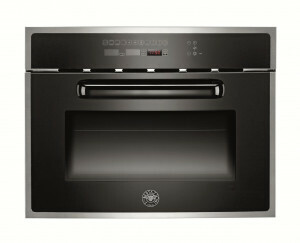 A Bertazzoni range cooker will last a lifetime.